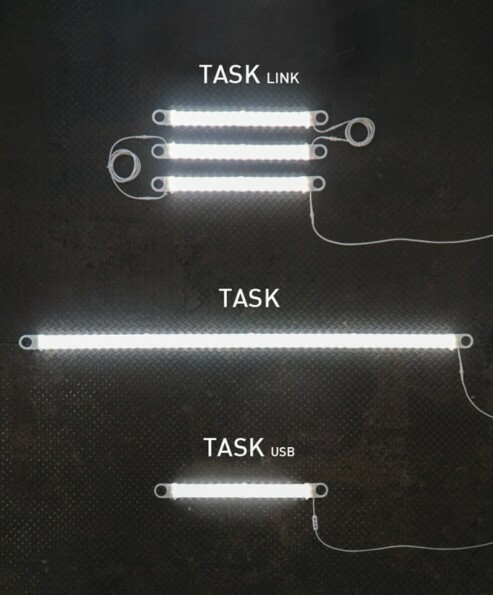 Introducing Luminode Task the first ultra-thin, flexible LED light with 3,600 lumens that bend as per the need and can mount anywhere and link together. Electric lights are one of the most important part of our life. Till the time we had some limitations in lighting with respect to shape and size. Well to get rid of such issues we bring you the Luminoodle Task which can work flexibility.